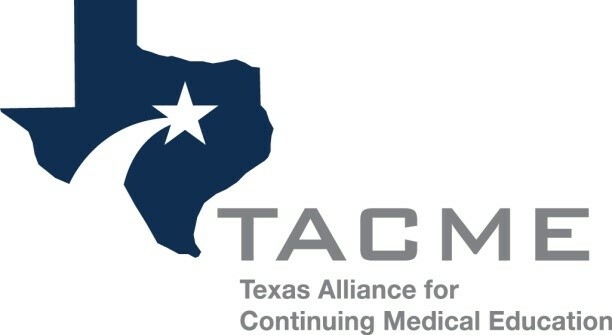 You now have access to the Membership Resources section of the TACME website! ​If you would like to contribute to the resources here or have ideas for additional resources for TACME members, please let us know! An open discussion board for TACME members. View recent job postings from TACME members and the CME Community. Want to post a position? CLICK HERE. View responses to your common (and not so common) CME questions.. Have a burning CME question? Ask the Expert! Contains a list of valuable CME links. Is there a link you would like to add? Please let us know. View TACME member contact information. ﻿Contains a list of TACME members that have volunteered to serve as mentors to the TACME membership. ​ Interested in becoming a mentor? Please let us know. View TACME Articles of Incorporation, Bylaws, and Board Job Descriptions.